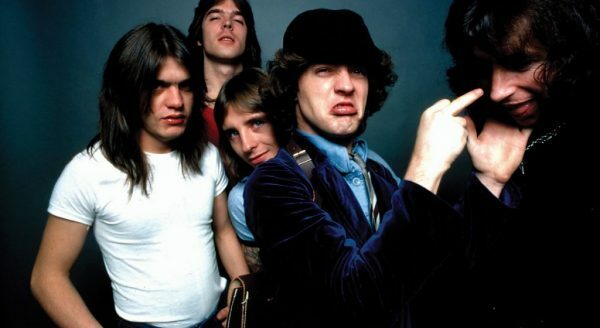 AC/DC, the thunder from down under, are famous for their simple yet catchy rock songs that have become a staple of modern rock. 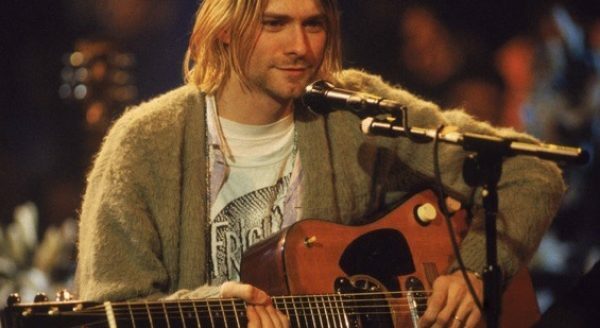 Kurt Cobain was the frontman of Nirvana, the multi-platinum grunge band that redefined the sound of the nineties. He took his own life on April 5, 1994. 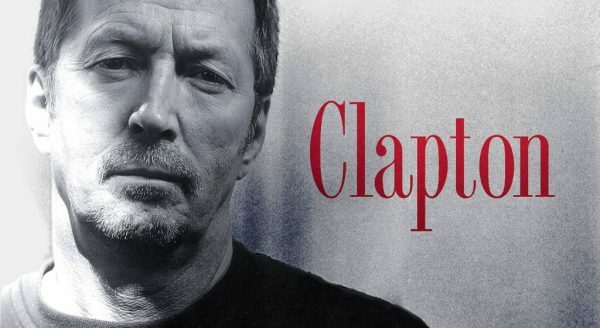 Eric Clapton is one of rock music’s quintessential guitarists. He’s the only artist to be inducted into the Rock and Roll Hall of Fame three times. David’s newest book The Complete Idiot’s Guide to Guitar comes out on October 5 but you can miss the lines by entering to win a free copy today. We’re giving away two free autographed copies every month. 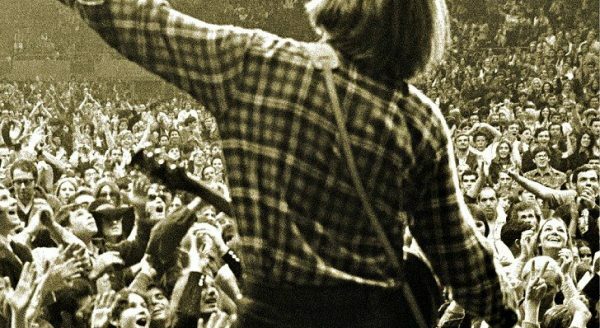 Since our featured artist of the month is John Fogerty I thought it would be fun to write about the best CCR songs for guitar. These songs are relatively easy to play and likely to be recognized, even when played by beginners. In less than four years CCR had more hit songs that became classics than most guitarists can play. Pretty amazing considering one guy is responsible for it all. 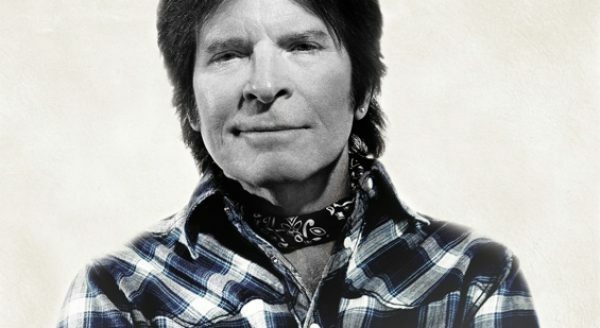 John Fogerty is truly one of the legends of rock guitar and rock music. 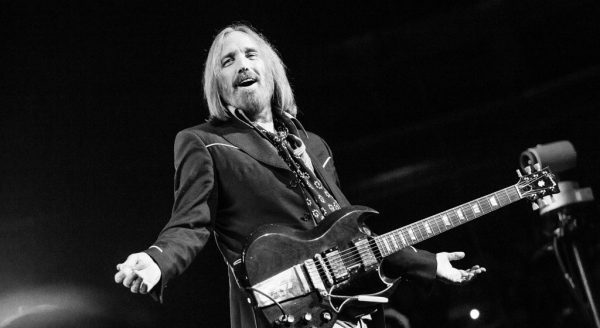 On October 2, 2017, one week after completing the Heartbreaker’s 40th Anniversary Tour, Tom Petty suffered cardiac arrest at his home in Malibu. He later died at UCLA hospital in Santa Monica – less than a month from his 67th birthday. Rolling Stone magazine lists B. B. 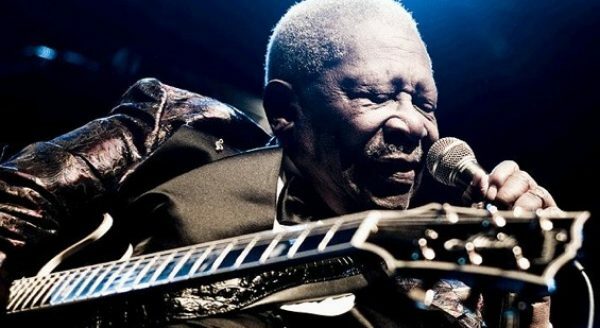 King at #3 on their “100 Greatest Guitarists of All Time.” Known as the “King of the Blues,” this Mississippi native has played at over 15,000 concerts worldwide, including Glastonbury in 2011.